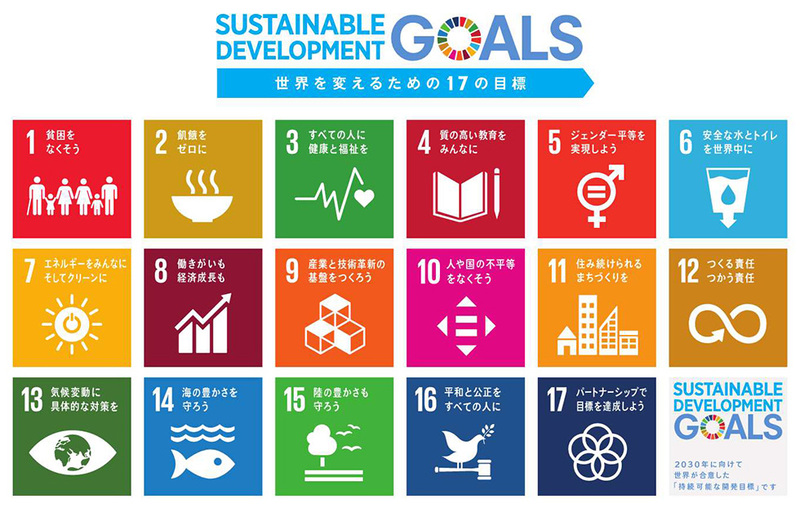 「STI for SDGs」アワード｜JST 未来の共創に向けた社会との対話・協働の深化｜Department for Promotion of Science in Society, Japan Science and Technology Agency. © Department for Promotion of Science in Society 2014 - 2018 Japan Science and Technology Agency. © Department for Promotion of Science in Society 2014 - Japan Science and Technology Agency.